New! Make your mark on the beautiful Bluffwalk in Downtown Lynchburg with a personalized laser-engraved brick. This program offers an opportunity to honor a loved one, highlight your company, or simply show your support for downtown. With the holiday season upon us, this can also be the perfect gift for the downtown lover in your life. The bricks will be installed in a random pattern on the Lower Bluffwalk near the Water Bearer Statue at 12th Street. The proceeds from this program will go to Downtown Lynchburg Association to support downtown improvement projects. Bricks purchased prior to March 1 will be dedicated at our Spring installation ceremony (April/May date TBD). Bricks purchased between March 1 and August 15 will be dedicated at our Fall installation ceremony. You can purchase online through the button below. If you would like a certificate commemorating your personalized brick you may request one be mailed when ordering. If you prefer instant gratification, we will also provide a link to a digital certificate you may print at home. If mailing, please remember orders must be received by Downtown Lynchburg Association prior to the ordering deadline. Questions? 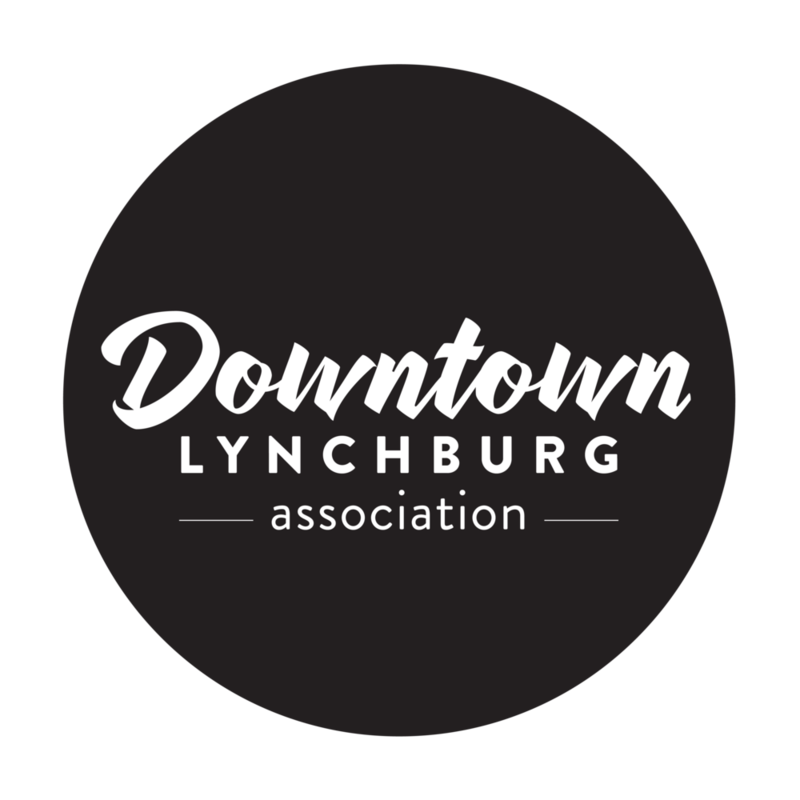 Contact Deidre Stone at deidre@downtownlynchburg.com or 434.485.7254.